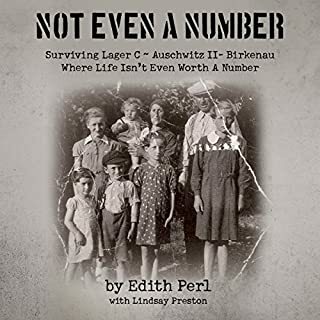 Young Anita Dittman's world crumbles as Hitler begins his rise to power in Germany, but because she's a Christian and only half-Jewish, Anita feels sure she and her family are safe from the "final solution". She couldn't have been more wrong. Shadow of His Hand is an inspirational young adult historical fiction book based on the real-life story of Anita Dittman, a Holocaust survivor. 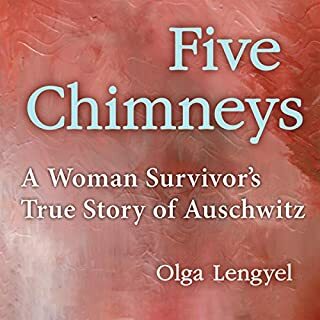 It follows her struggle against Nazi persecution and her growth in her relationship with God through the worst of times. "If she could find four perfect pebbles of almost exactly the same size and shape, it meant that her family would remain whole. Mama and papa and she and Albert would survive Bergen-Belsen. The four of them might even survive the Nazis' attempt to destroy every last Jew in Europe...."
Marion Blumenthal Lazan's unforgettable memoir recalls the devastating years that shaped her childhood. Following Hitler's rise to power, the Blumenthal family - father, mother, Marion, and her brother, Albert - were trapped in Nazi Germany. They managed eventually to get to Holland, but soon thereafter it was occupied by the Nazis. For the next six and a half years the Blumenthals were forced to live in refugee, transit, and prison camps that included Westerbork in Holland and the notorious Bergen-Belsen in Germany. Though they all survived the camps, Walter Blumenthal, the father, succumbed to typhus just after liberation. It took three more years of struggled and waiting before Marion. Albert, and their mother at last obtained the necessary papers and boarded ship for the UNited States. Their story is one of horror and hardship, but it is also a tory of courage, hope, and the will to survive. 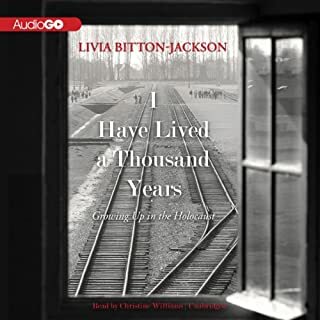 ©1999 Lila Perl (P)2009 Audible, Inc. I am warmed and heartbroken, at the same time, by this story. The true facts are horrifying, and the ending is beautiful. I never learned about the holocaust in school. I first heard of it watching a documentary, and from there studied it on my own. Now, as a homeschool teacher, I want my children to learn and know this tragic part of history. I do not want these people to be forgotten. This particular story is so well written. It is very different, in my opinion, from Anne Frank's story. I really enjoyed the new perspective. I also appreciate how well written this one is for young people. The words tell the story without being too graphic, but still getting the truth across. My children will be reading this, as well as the Anne Frank story. I know it will add so much to their understanding of the holocaust. This book was captivating! The narrators voice was nice, and she did wonderfully with the German accent when it was needed. Great listen! This was a great story about people with more resilience and courage than I am sure I could ever muster. It gives home and love. I would have liked a slightly longer story. 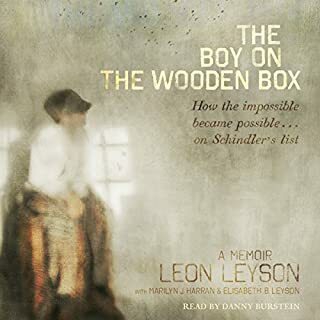 exceptional job by the narrator and very good, while not overly graphic description of the Holocaust that also gave a very real accounts of what it was like in the concentration camps and for the Jews at this time. 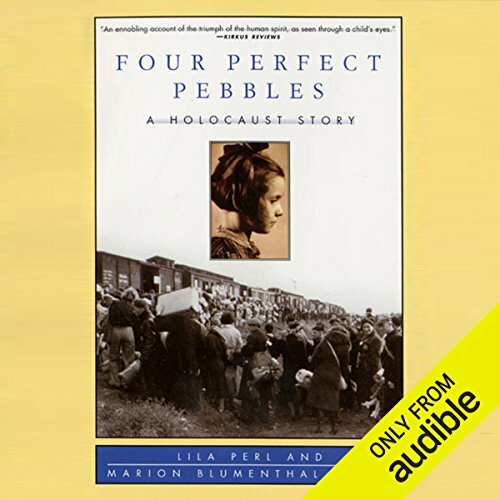 Four perfect Pebbles was a story worth listening to. Even though this family was able to stay together they still suffered many hardships. I read this story to my 8th graders when I was a teacher and recently listened to it on a road trip with my 3 children. Marian's story is one that should not be forgotten. This book was so good and touching and very inspirational. I would recommend it to anyone! 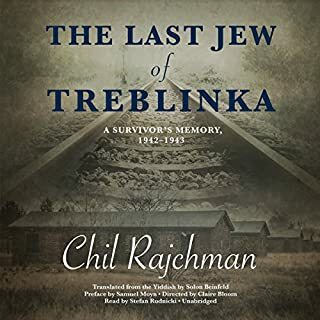 Marion Blumenthal Lazan provides a gripping account of her experience surviving the Holocaust. 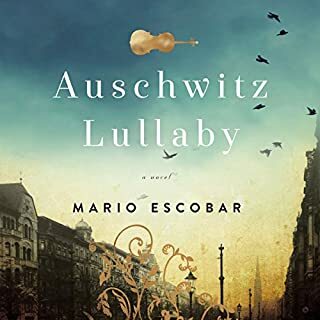 In spite of the dissappointment of several narrowly missed opportunities to immigrate to the safety of America, Marion and her family are able to survive starvation, torture, death camps, and disease. She has shared her story personally with over a million school children and adults to ensure that nothing similar ever happens again.